Experience A Smarter Way to Study Maths With ExamNest Online Coaching For Class 10th. 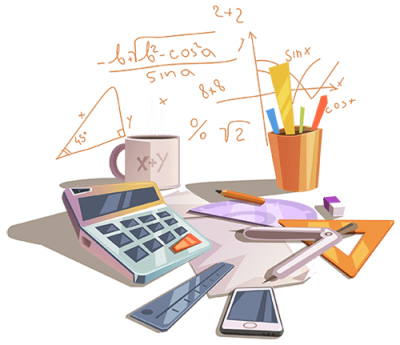 Competition is everywhere and it is becoming tougher with each passing day, and mathematics plays a very important role in student’s life whether it is a school exam or any competitive. Adopt the right way to prepare for 10th class math by ExamNest online coaching. Examnest mathematics online coaching with self-paced video lectures, the topic test will help students to mould, sharpen their brains and to surely help them become a mathematics champion.